Yesterday night, Square Enix announced Dragon Quest XI S for Nintendo Switch at Tokyo Game Show 2018. The “S” subtitle stands for several things – Switch, Special, and Shaberu, which means voice acting in Japanese. While the first two meanings are self-explanatory, many are curious about the Shaberu subtitle. 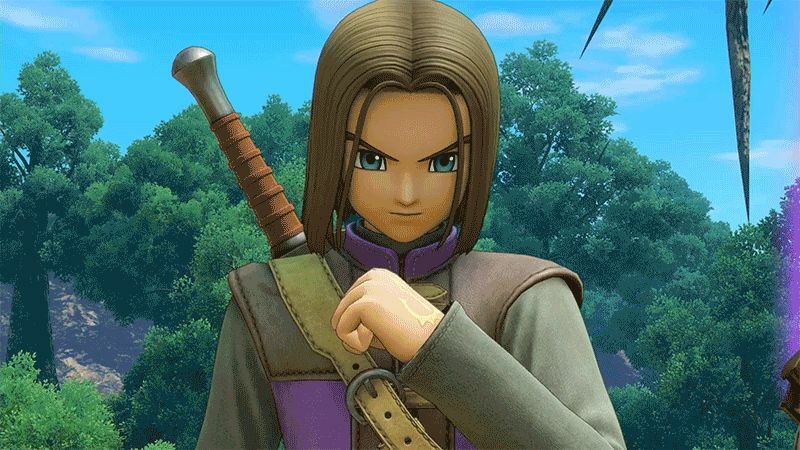 Looks like Square Enix might be providing the option to toggle on or off voice acting in Dragon Quest XI S, or completely change the way it works with a new gameplay element.